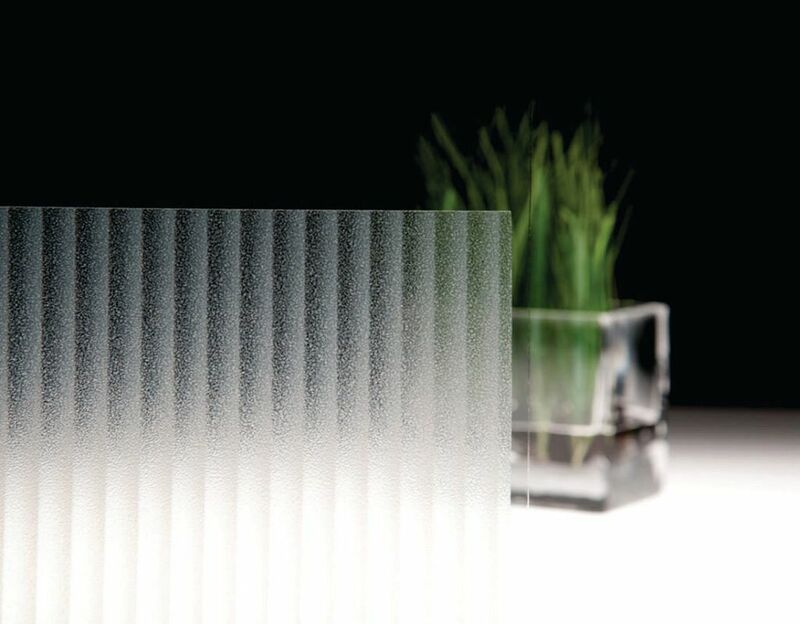 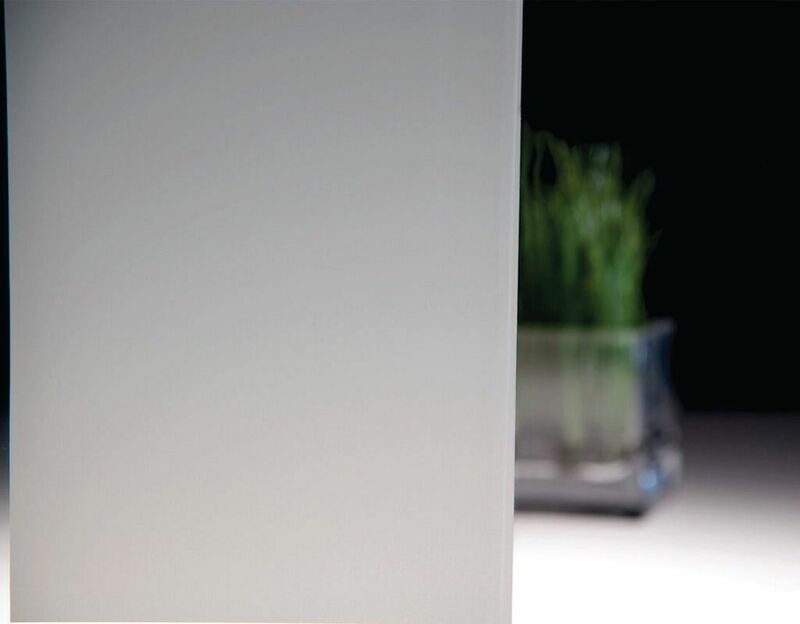 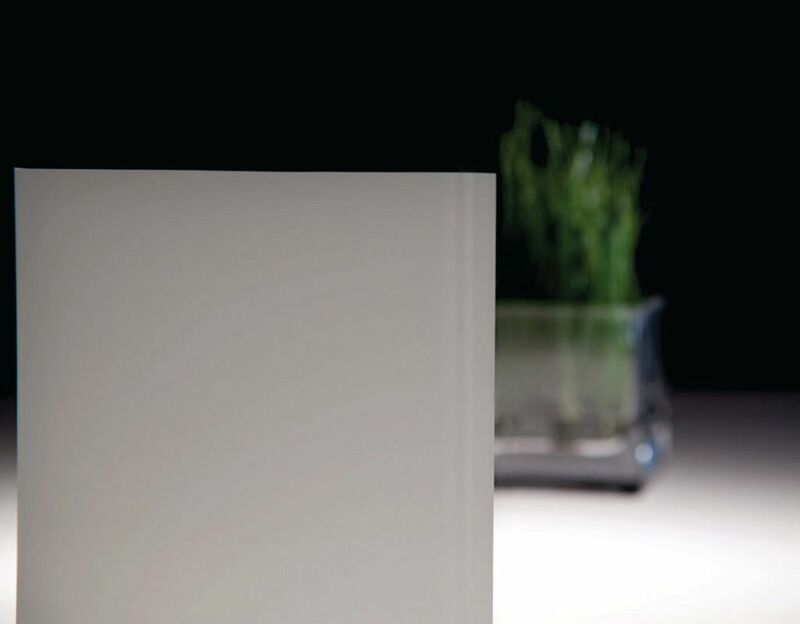 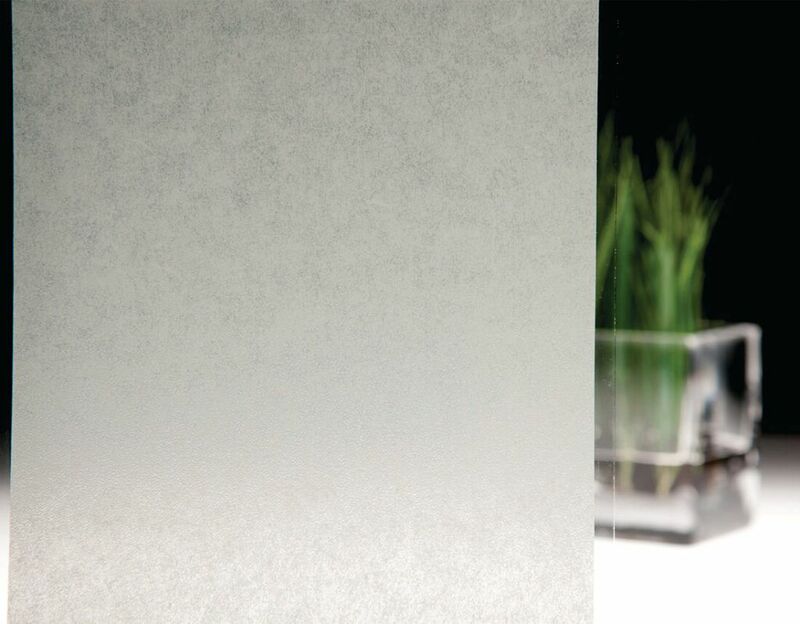 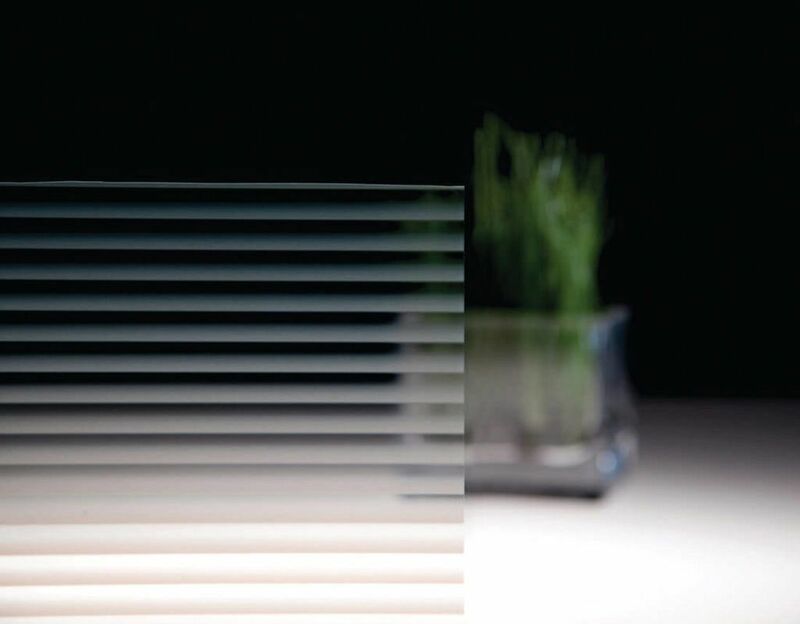 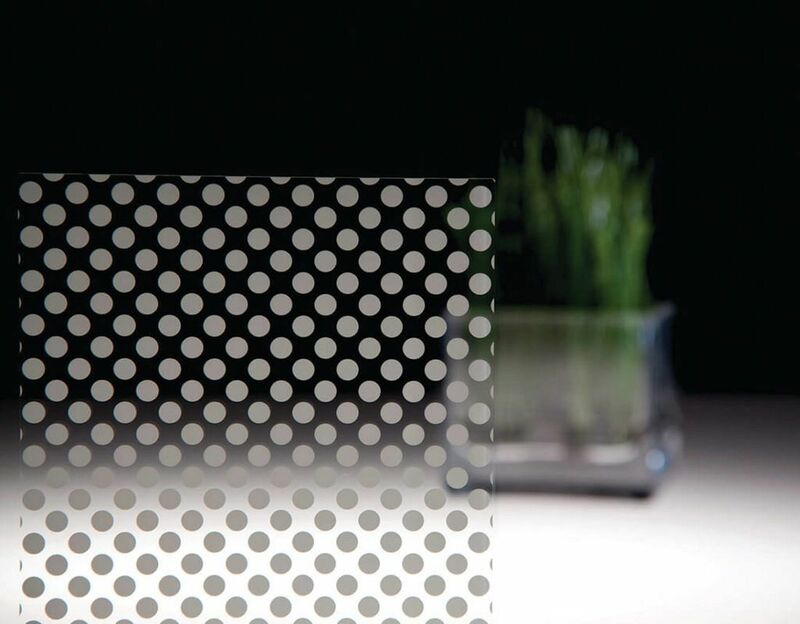 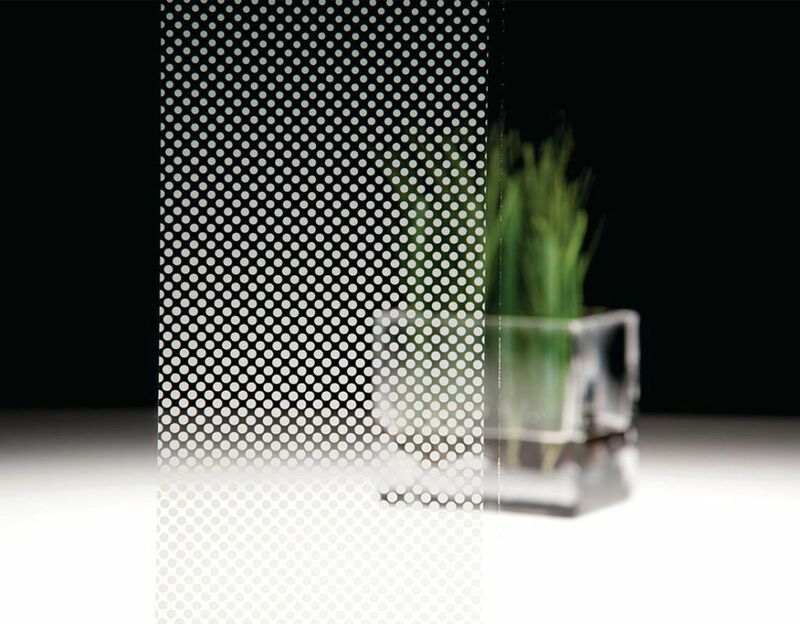 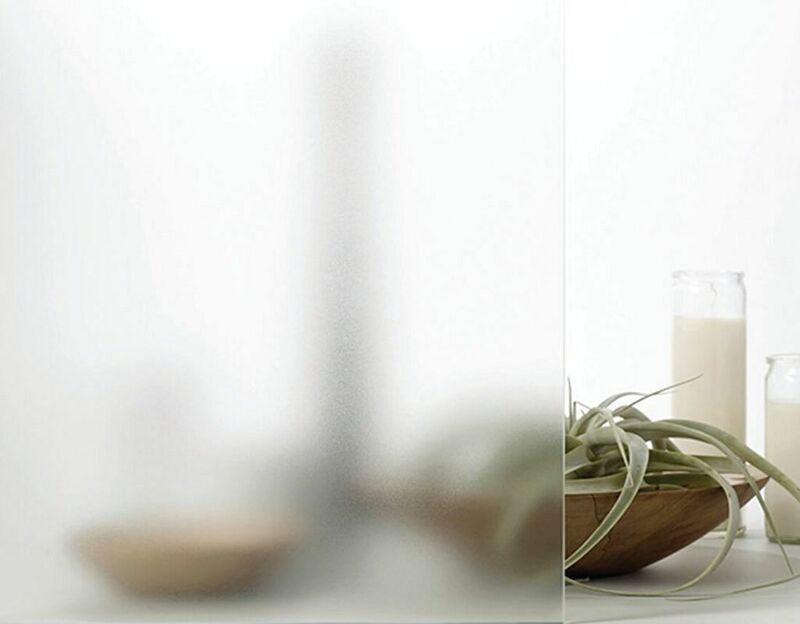 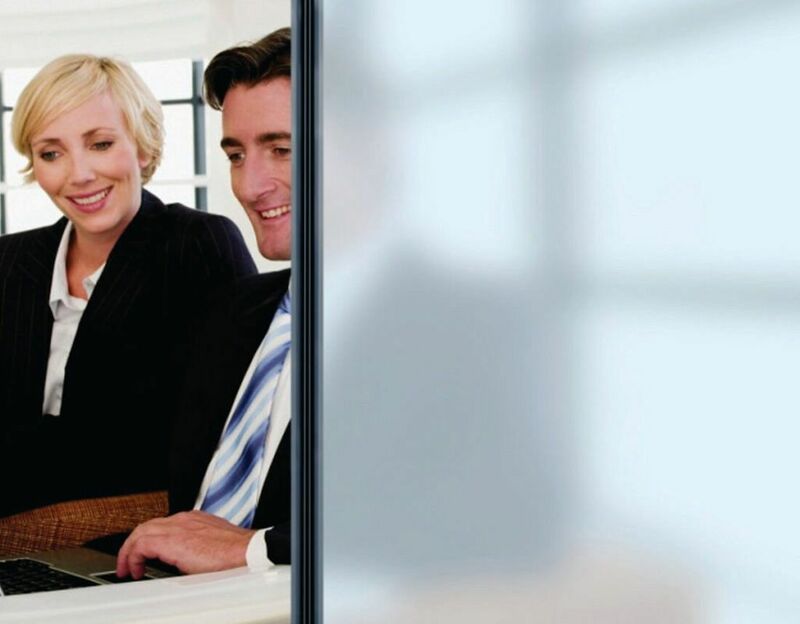 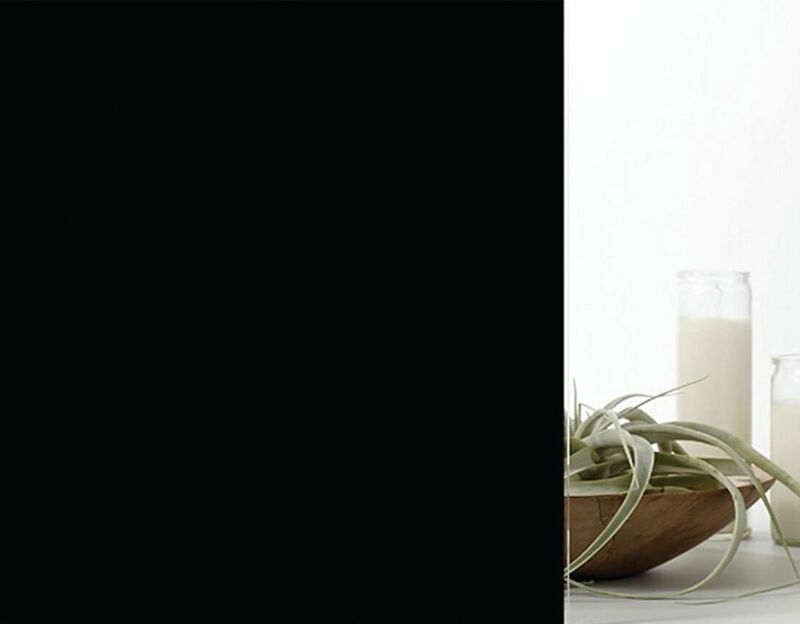 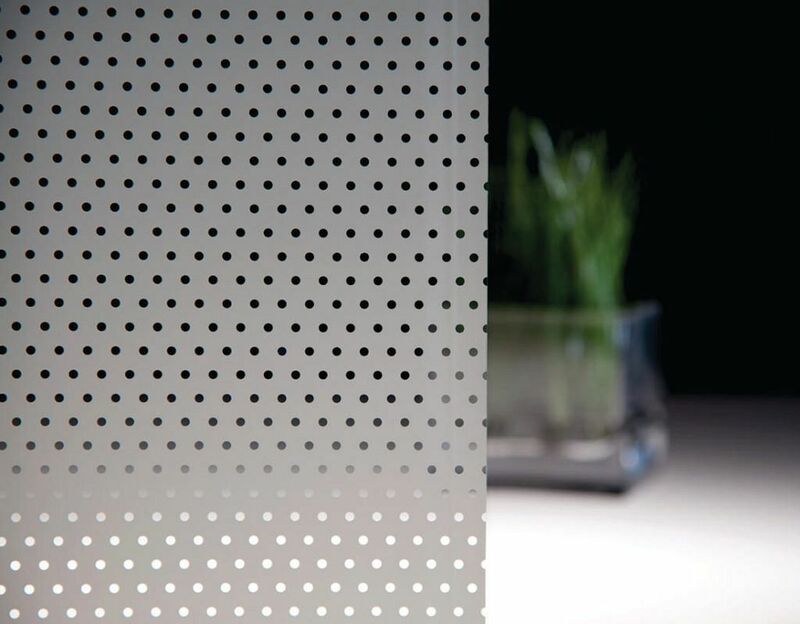 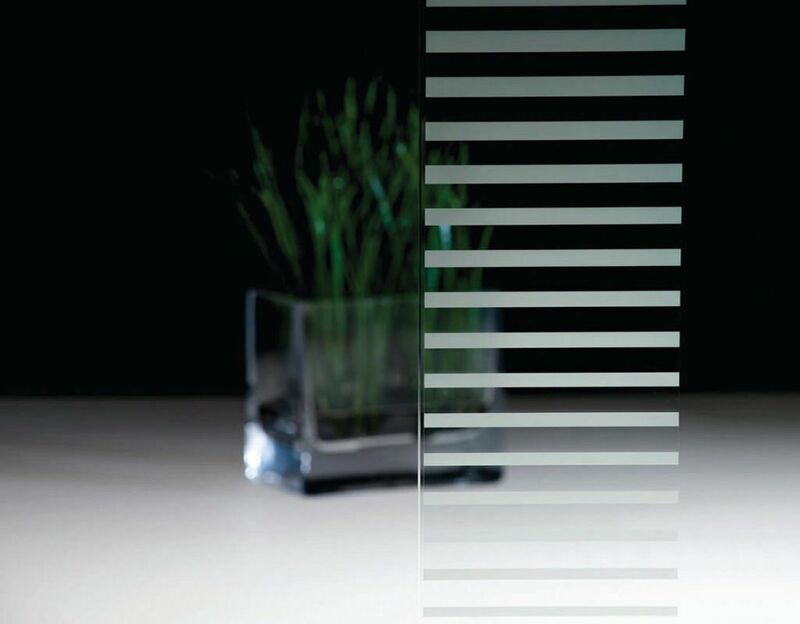 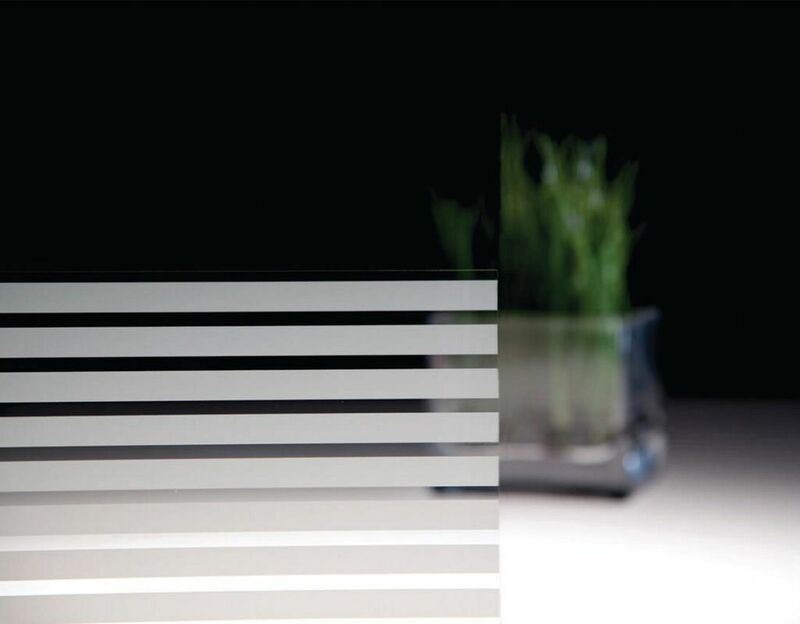 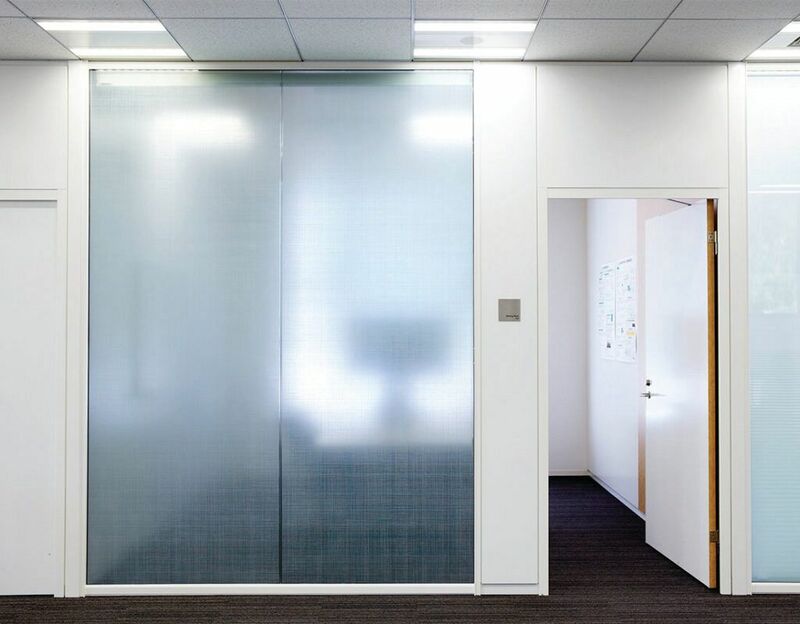 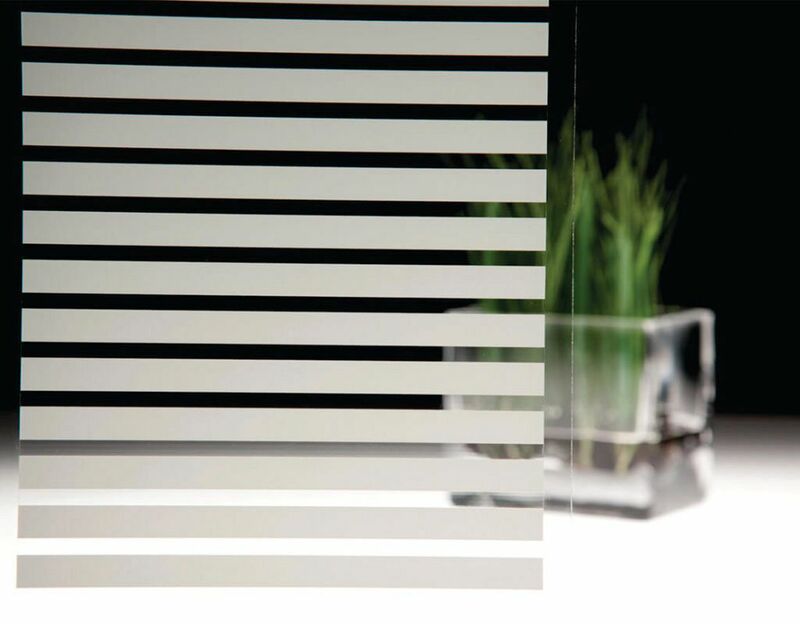 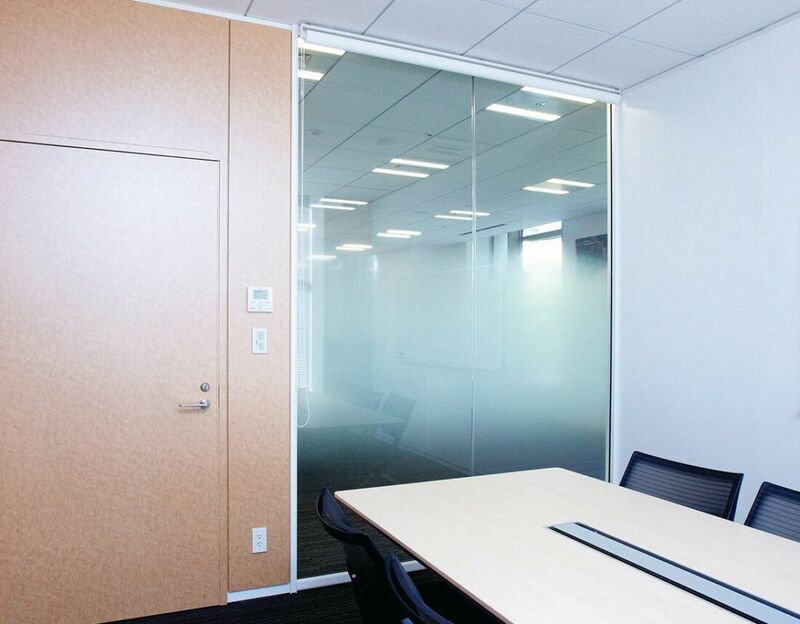 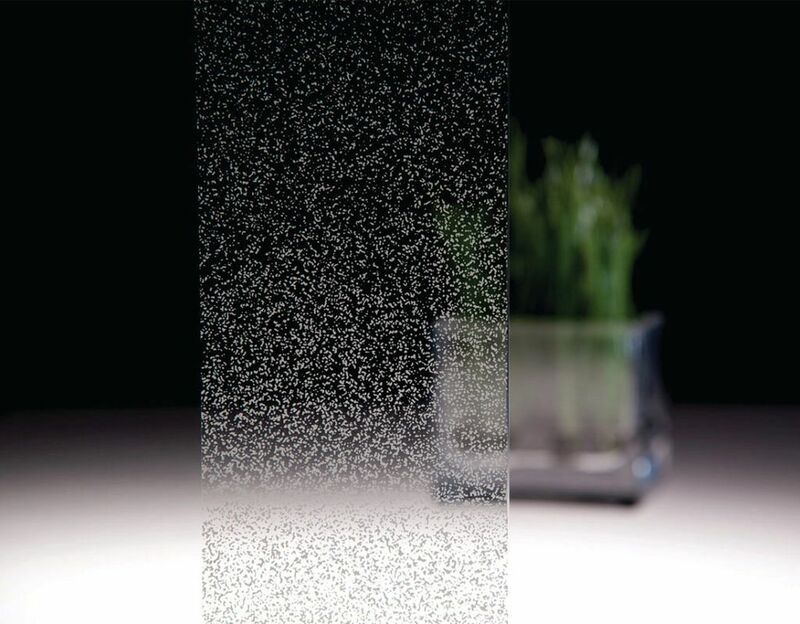 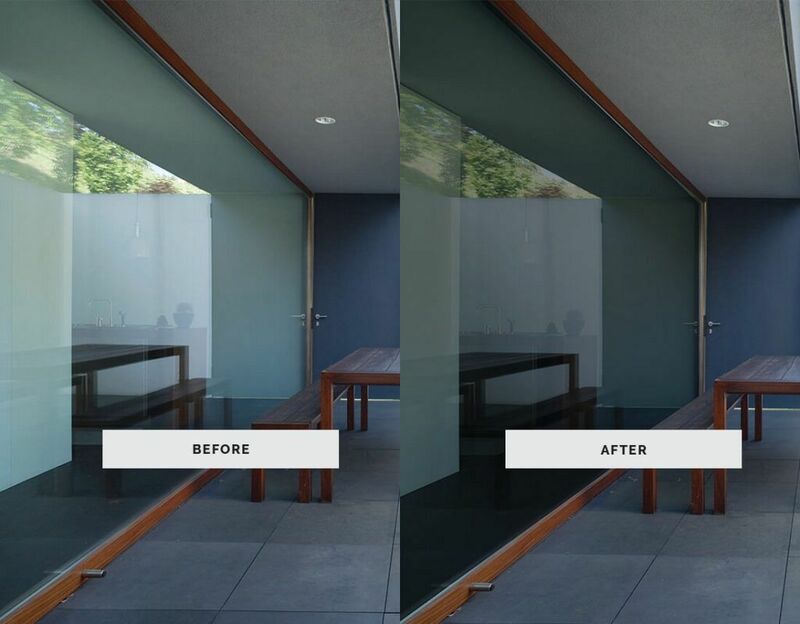 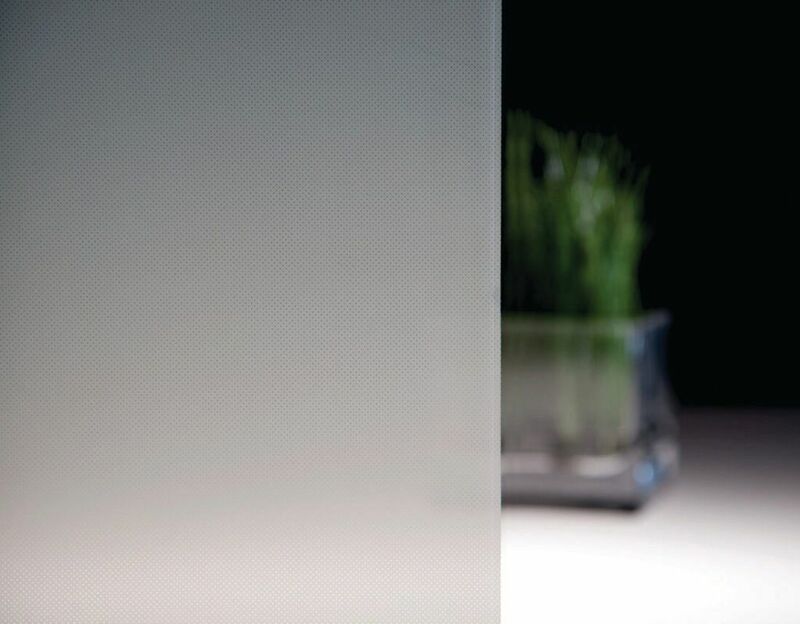 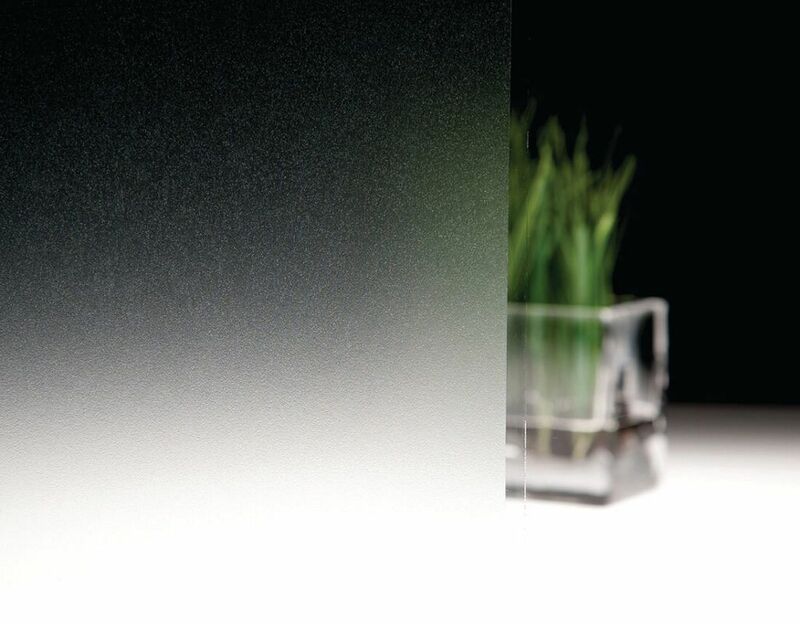 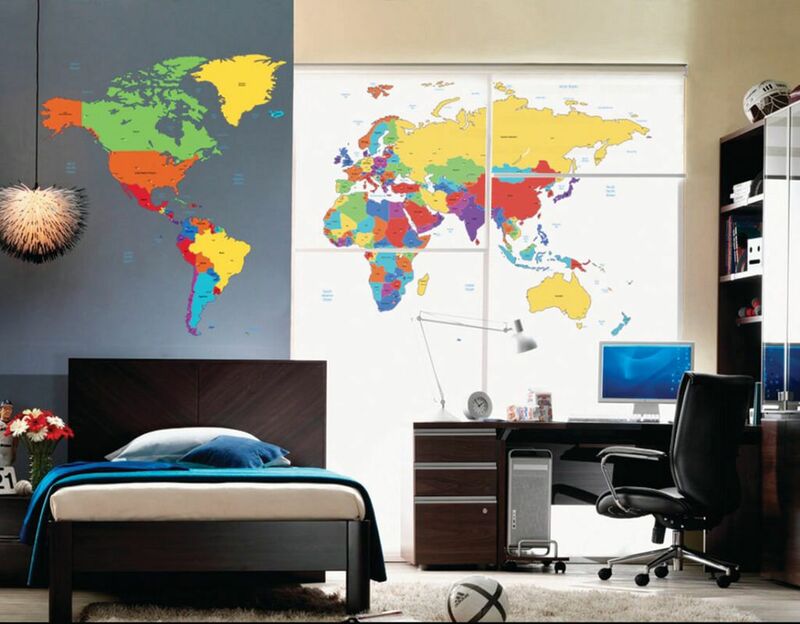 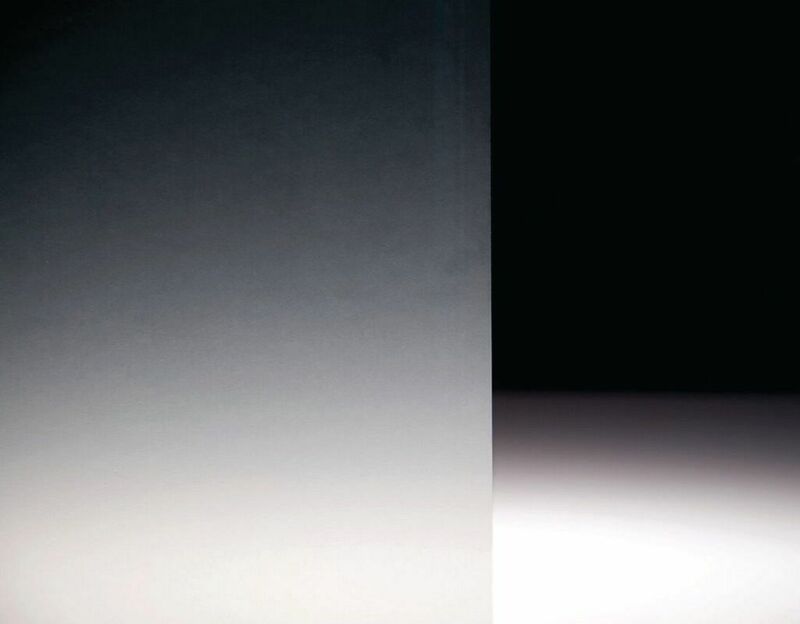 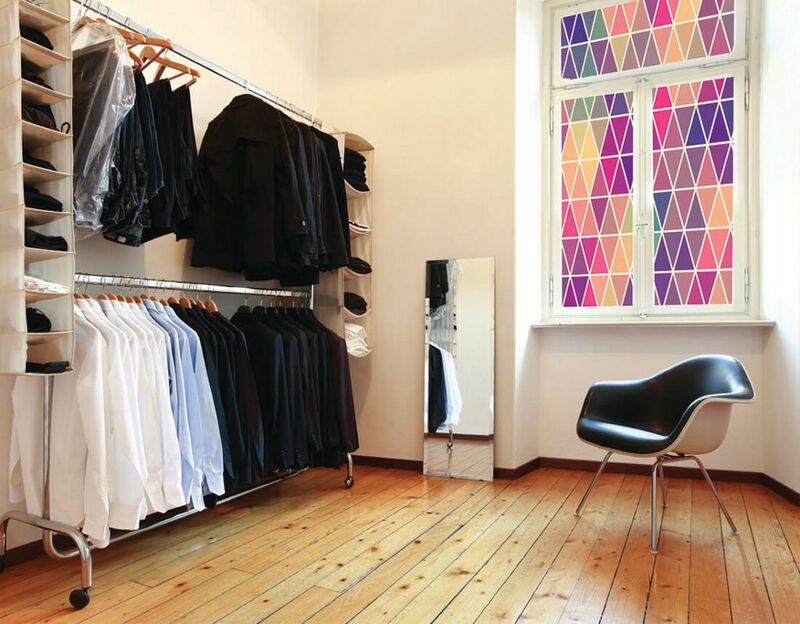 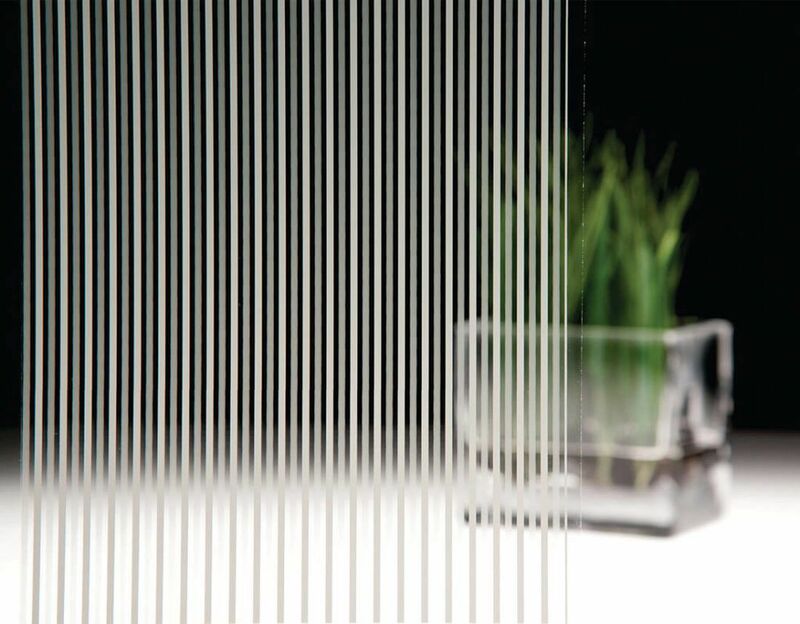 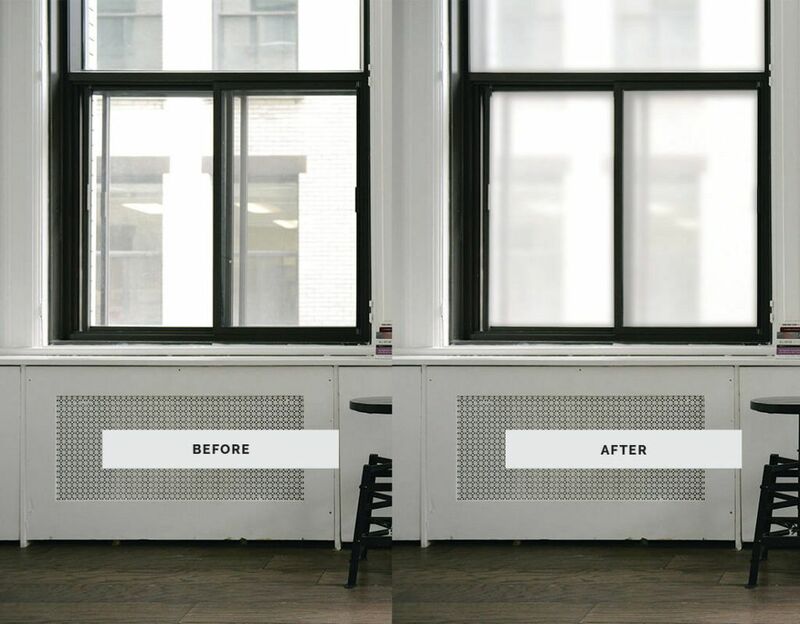 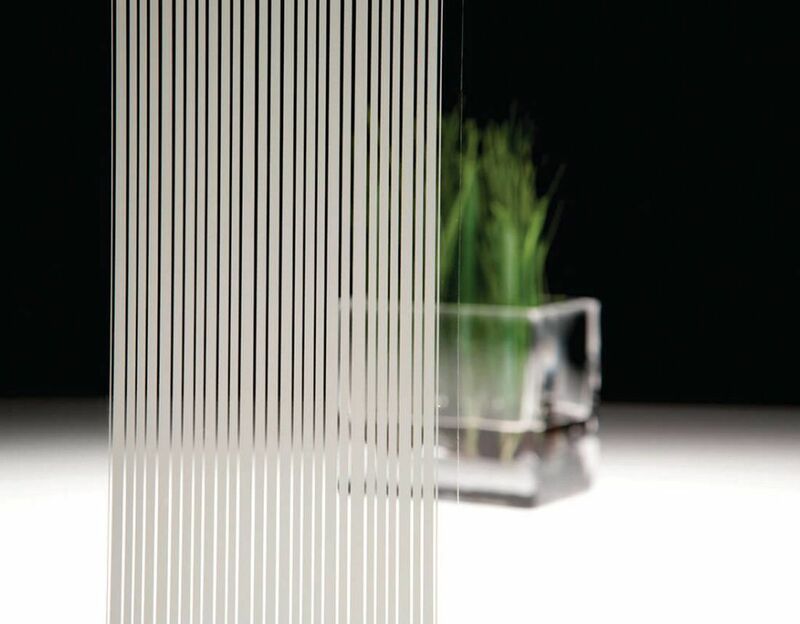 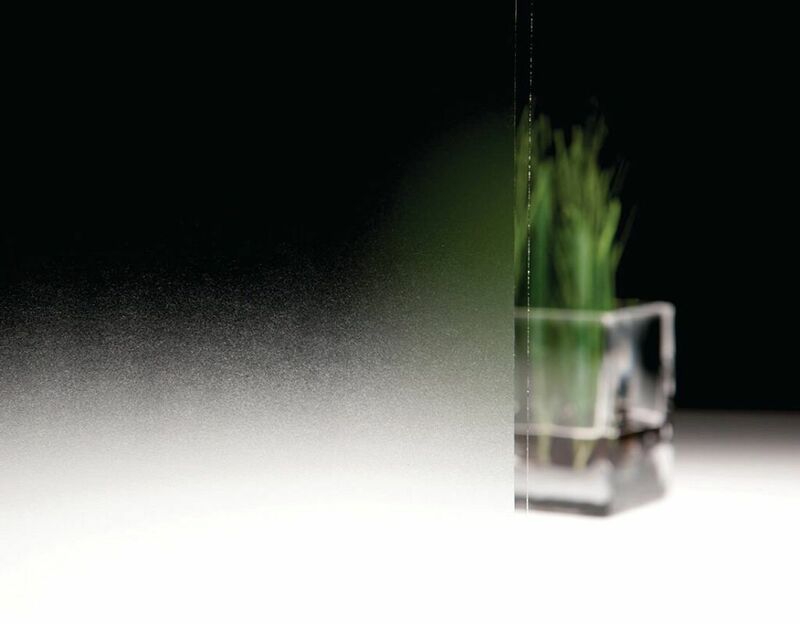 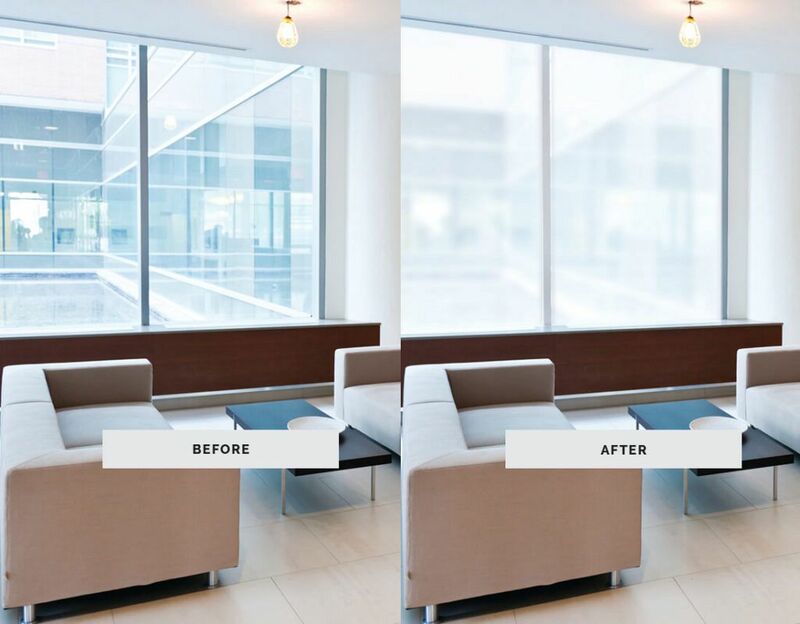 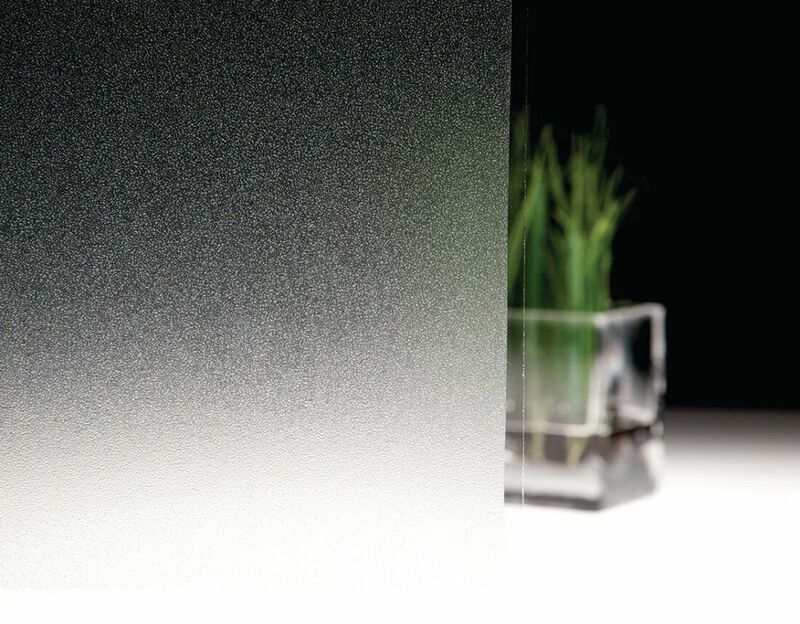 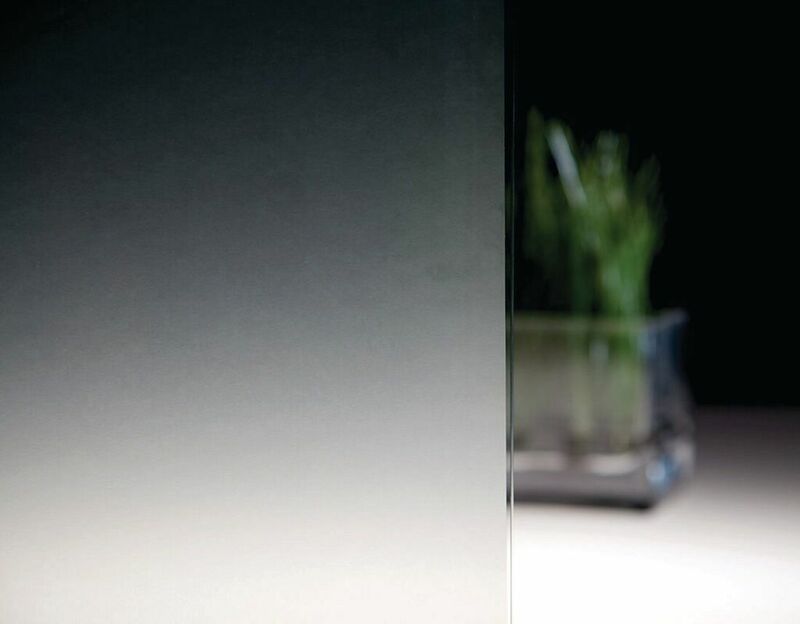 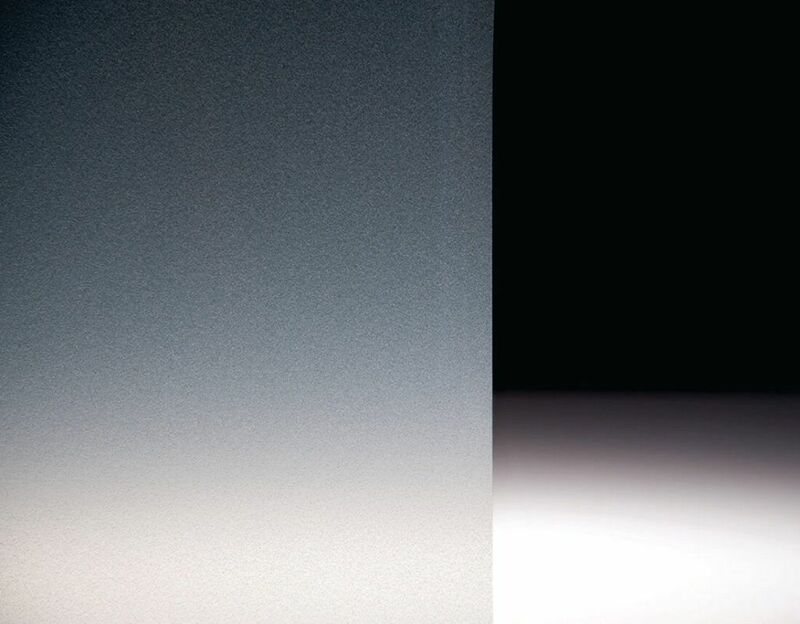 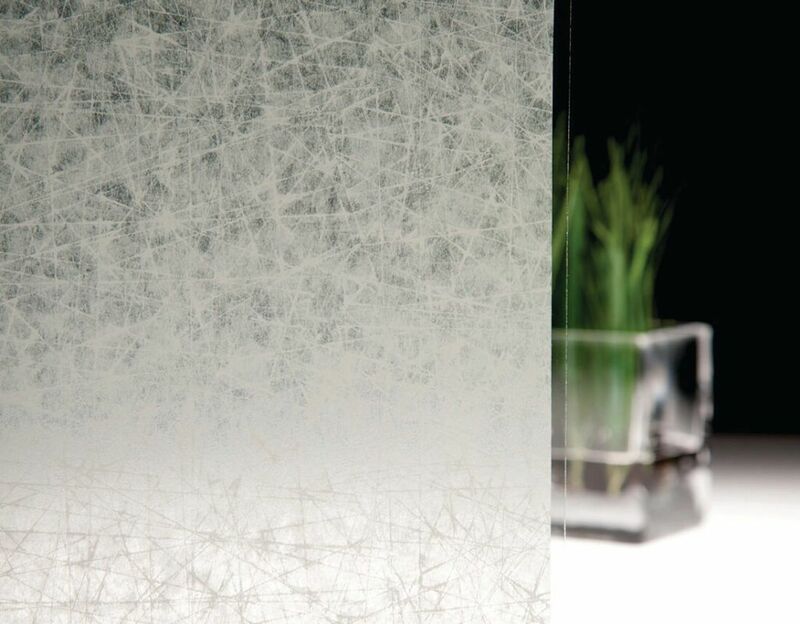 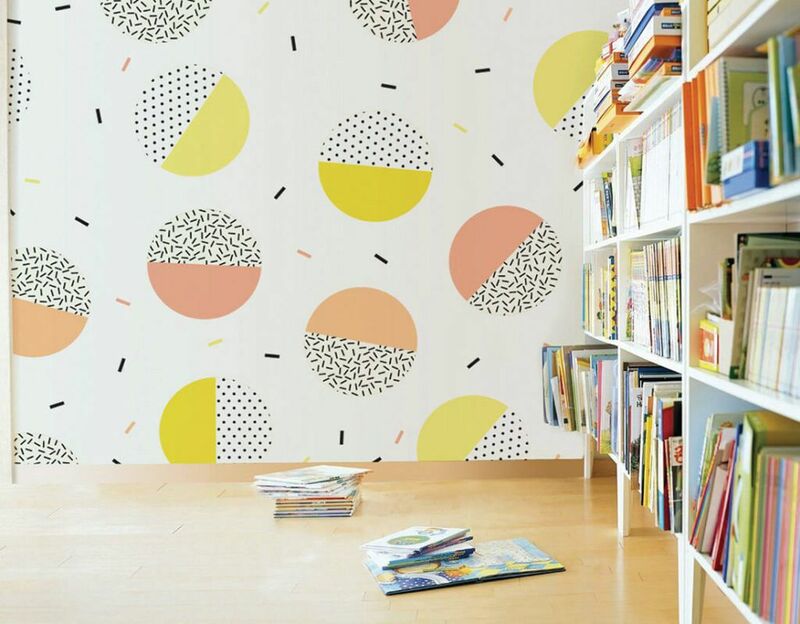 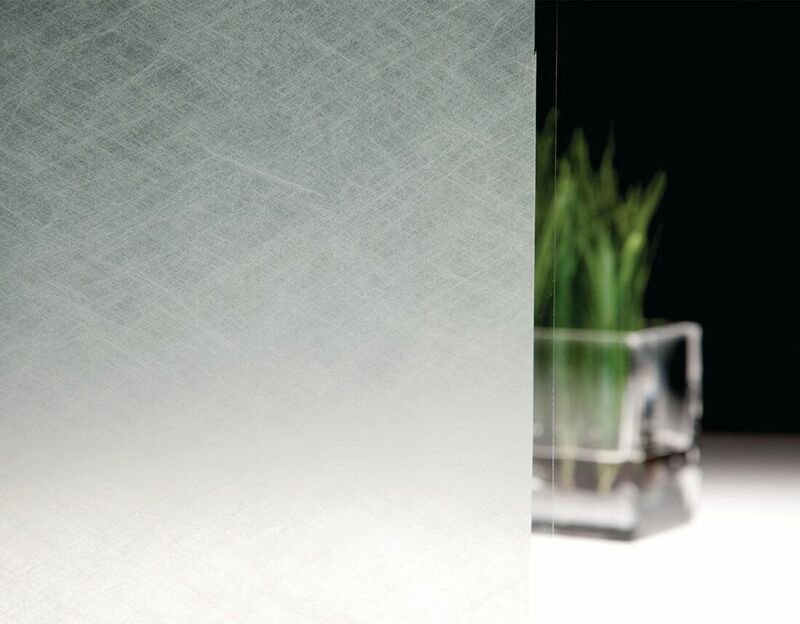 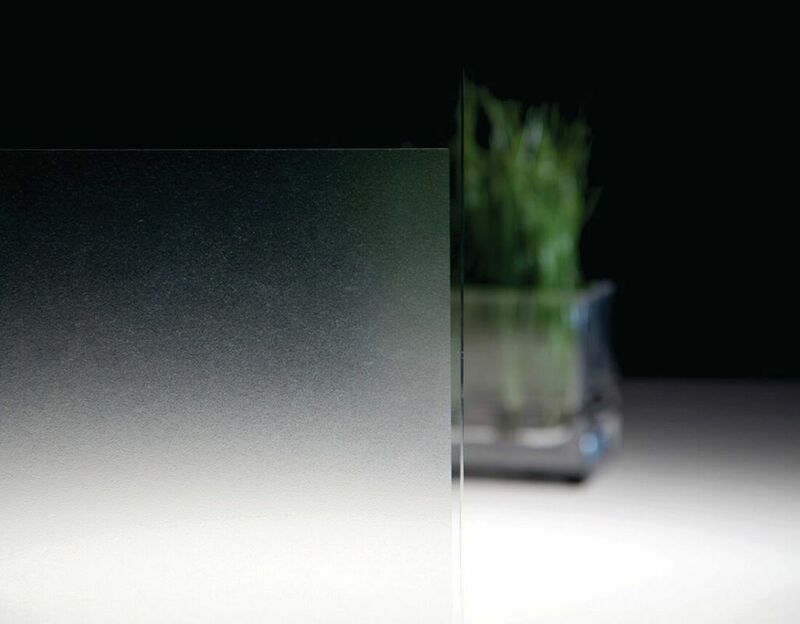 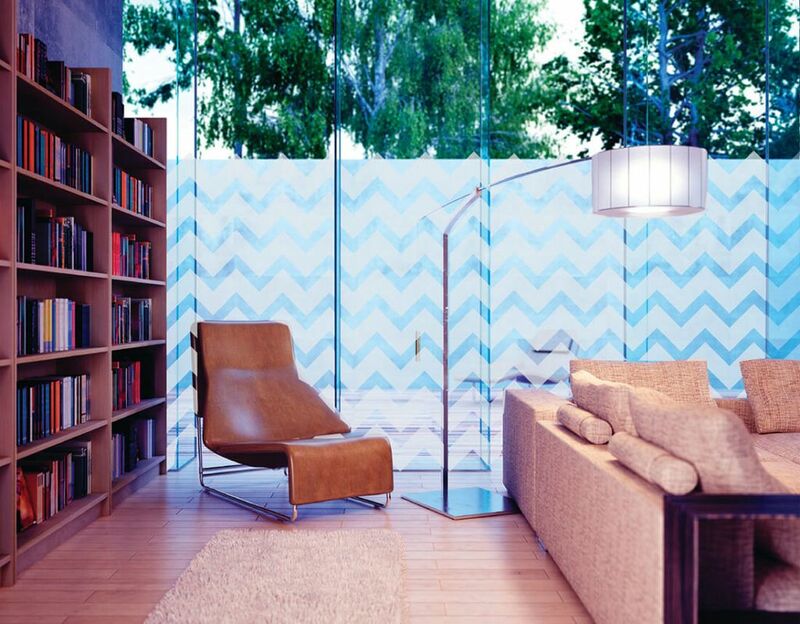 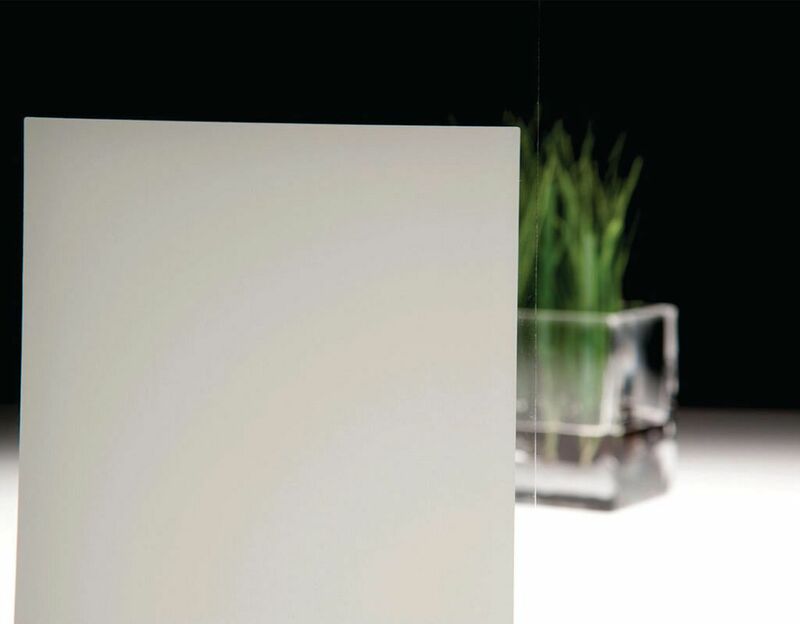 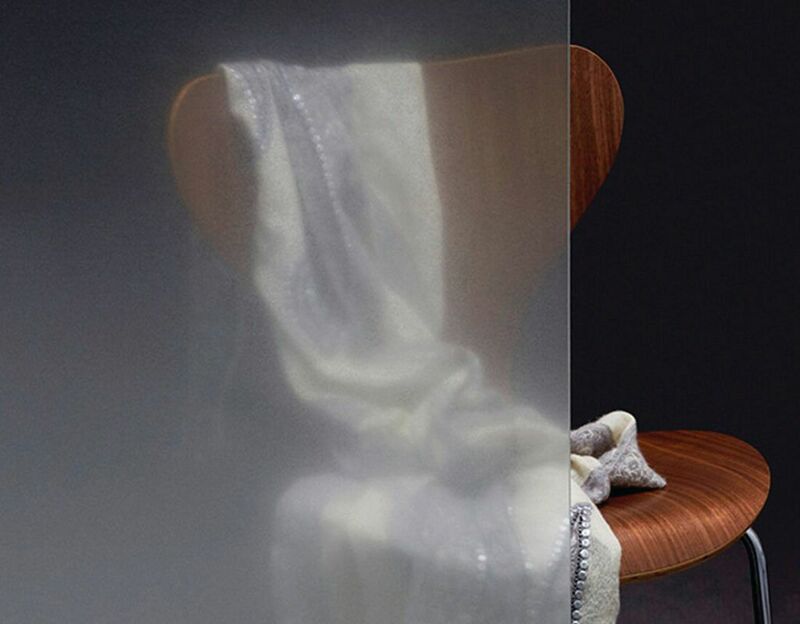 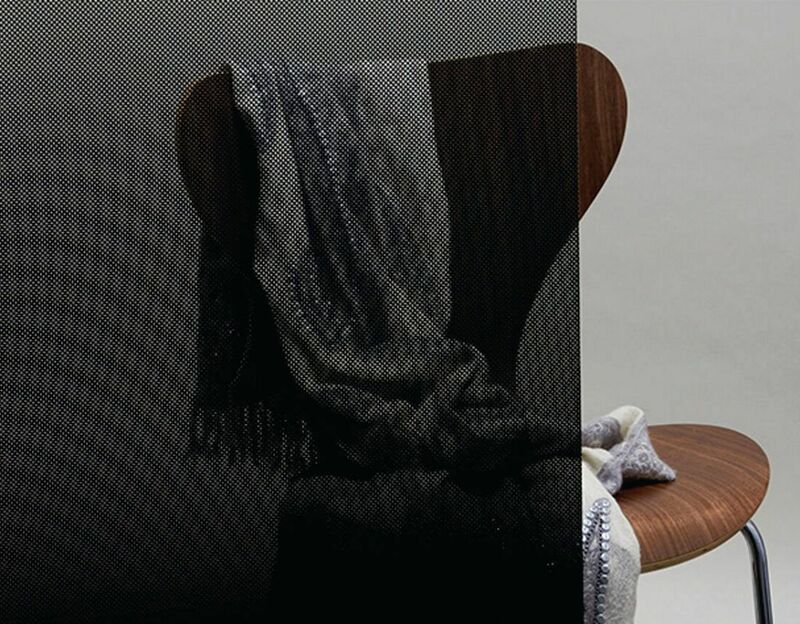 Apply frosted or decorative film to meeting rooms, reception areas or hallways to add privacy. 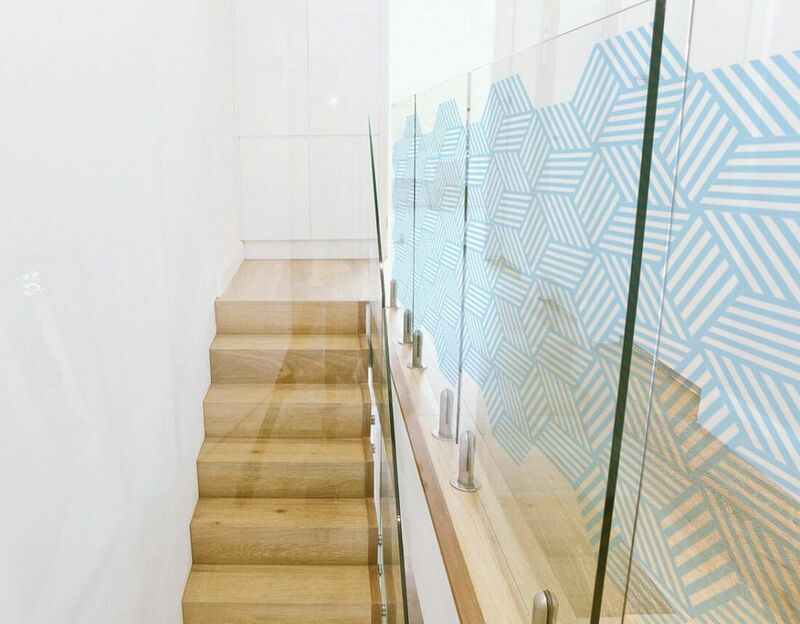 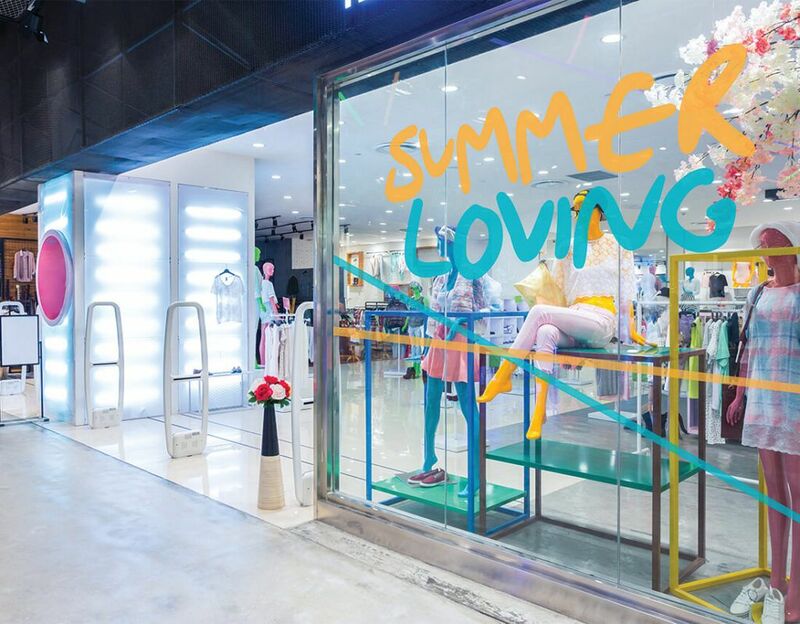 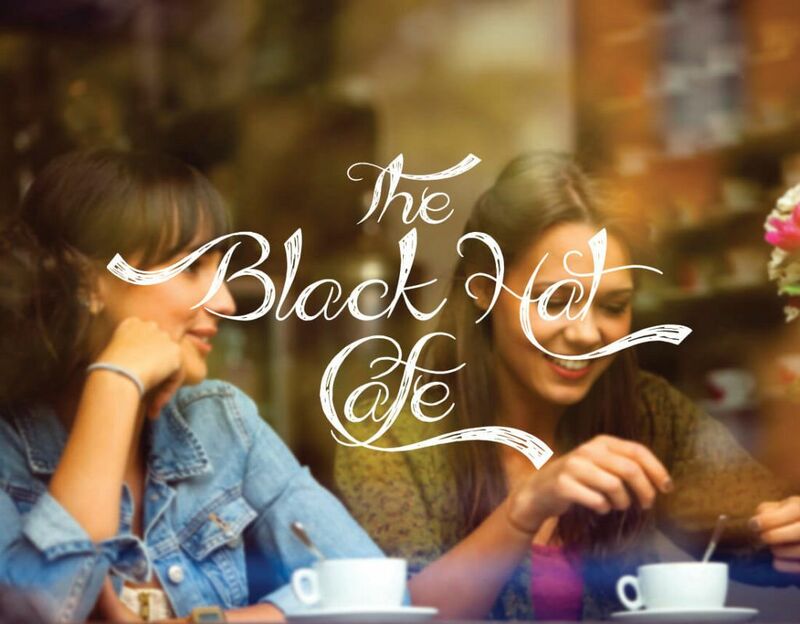 Decorative films are also great for corporate signage & personalisation of any area. 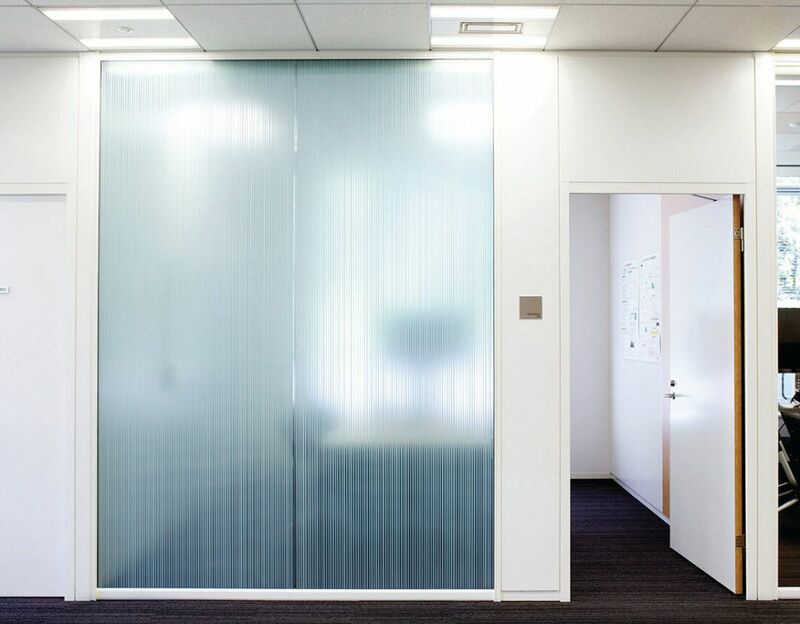 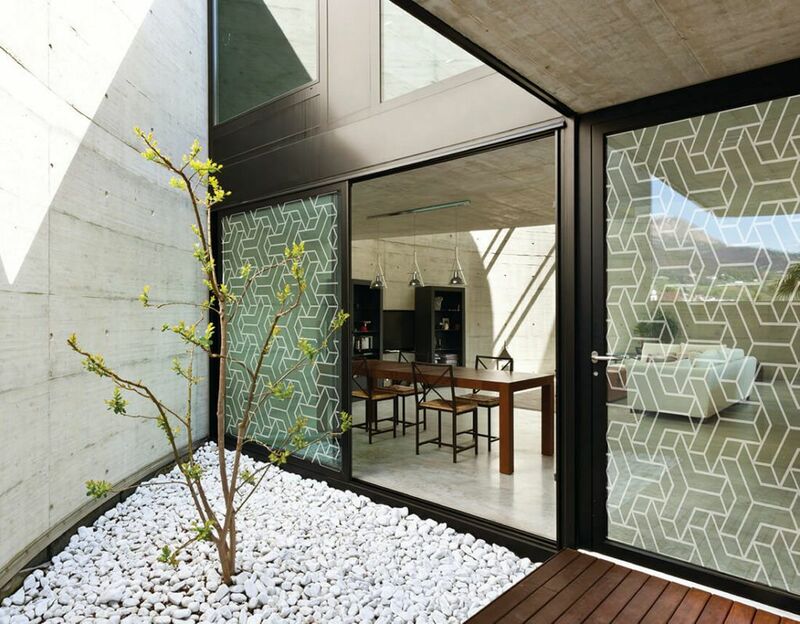 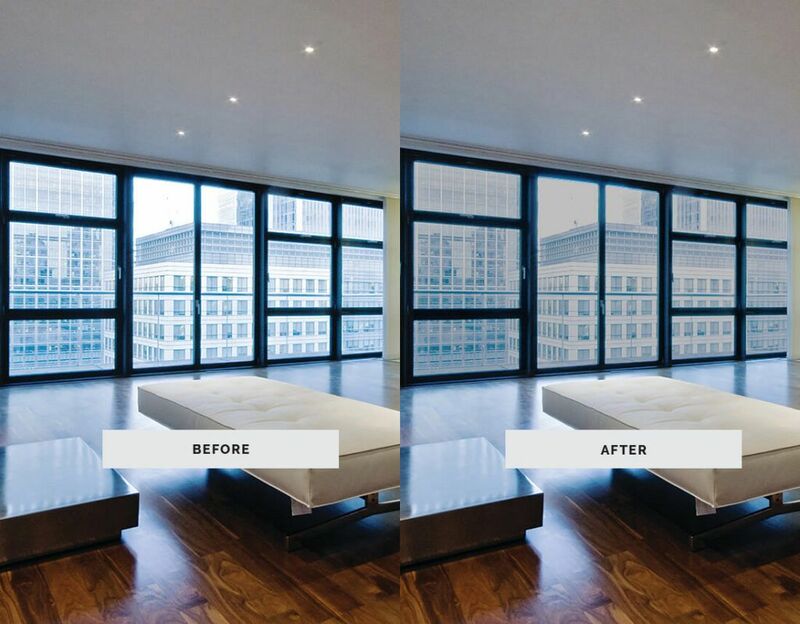 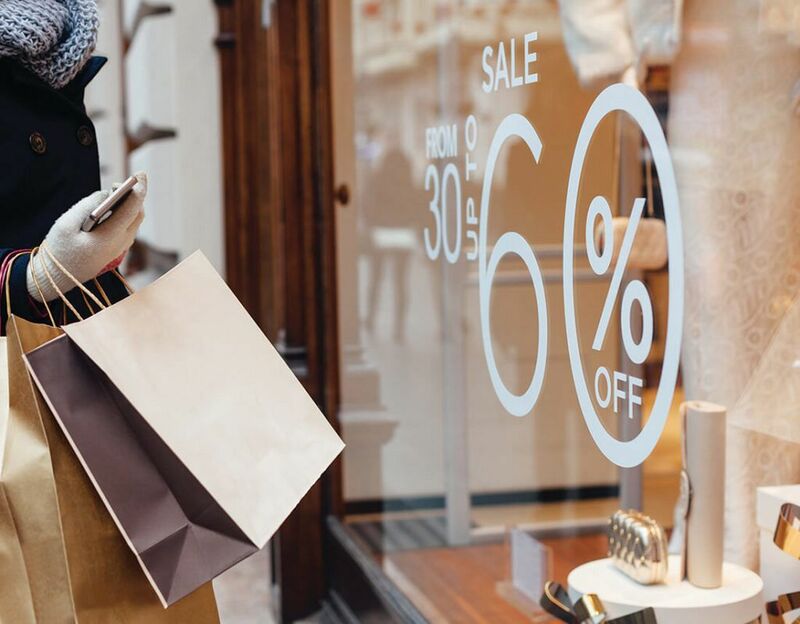 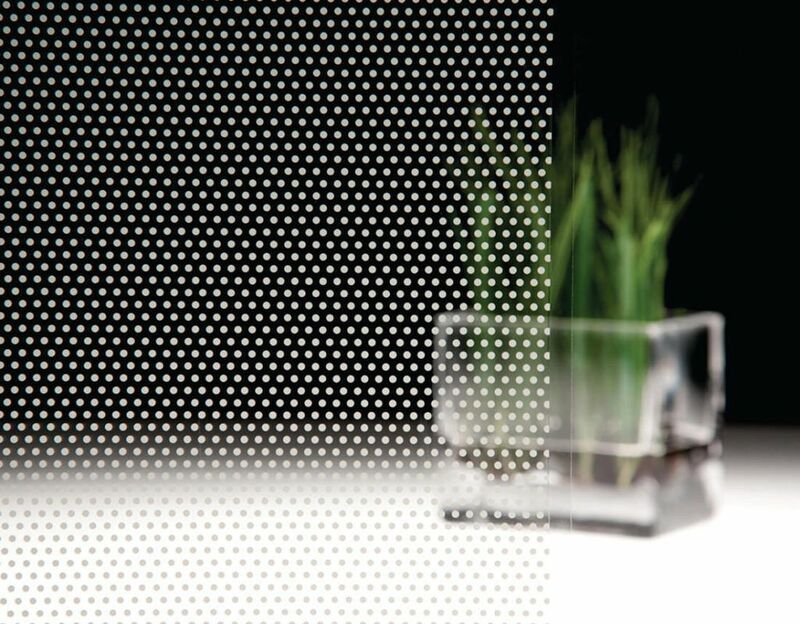 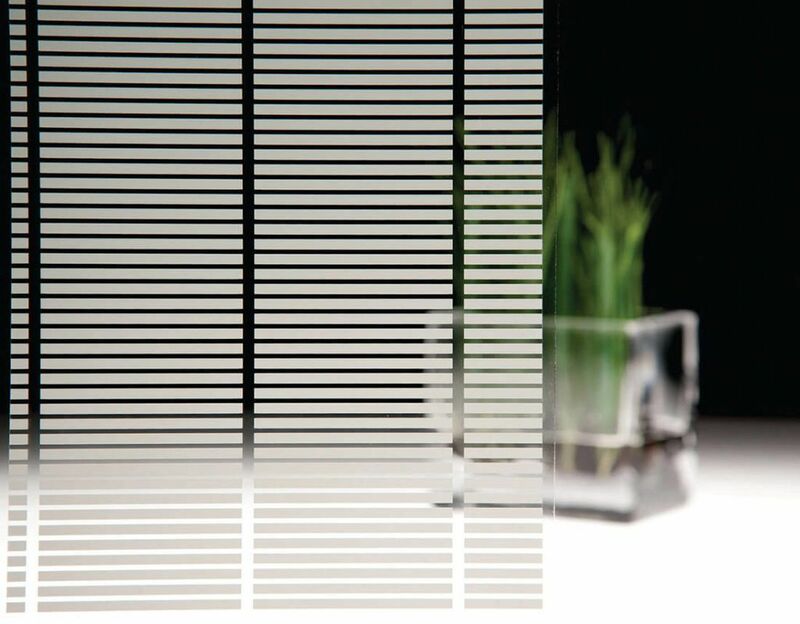 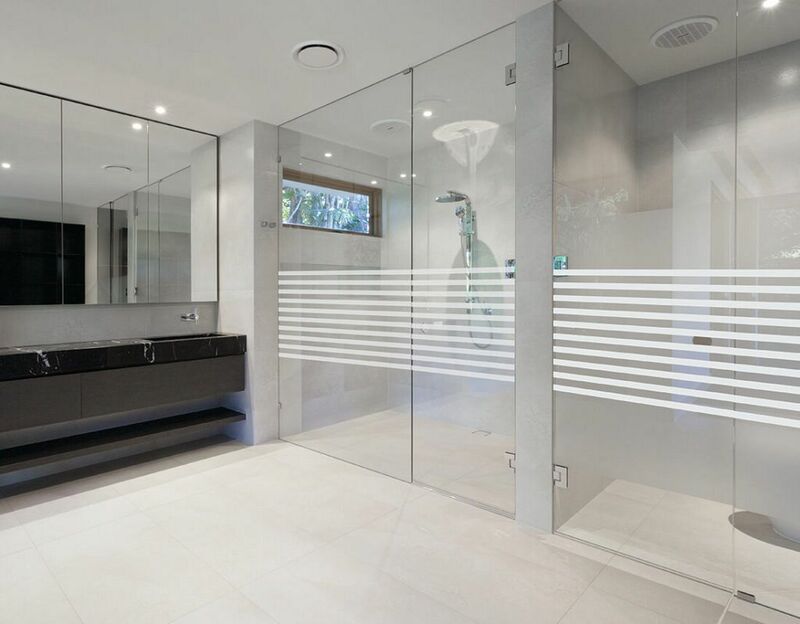 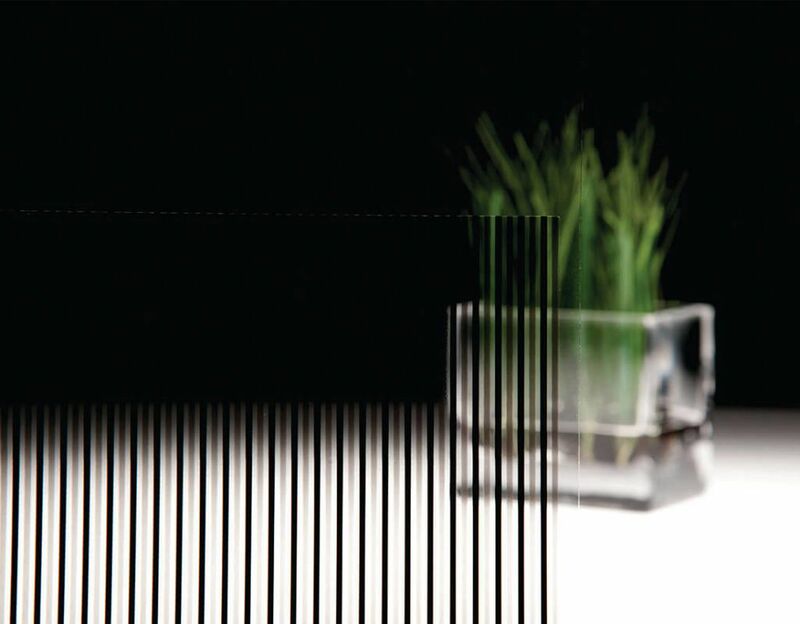 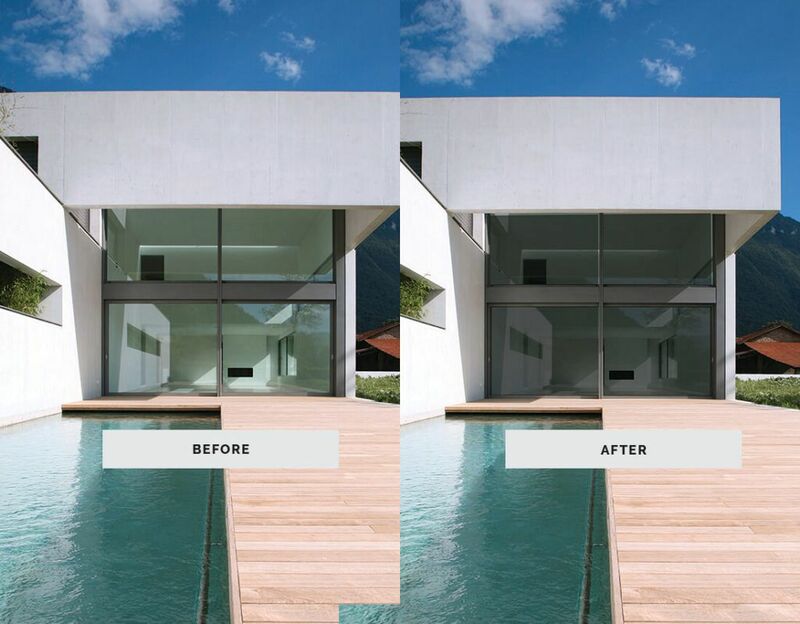 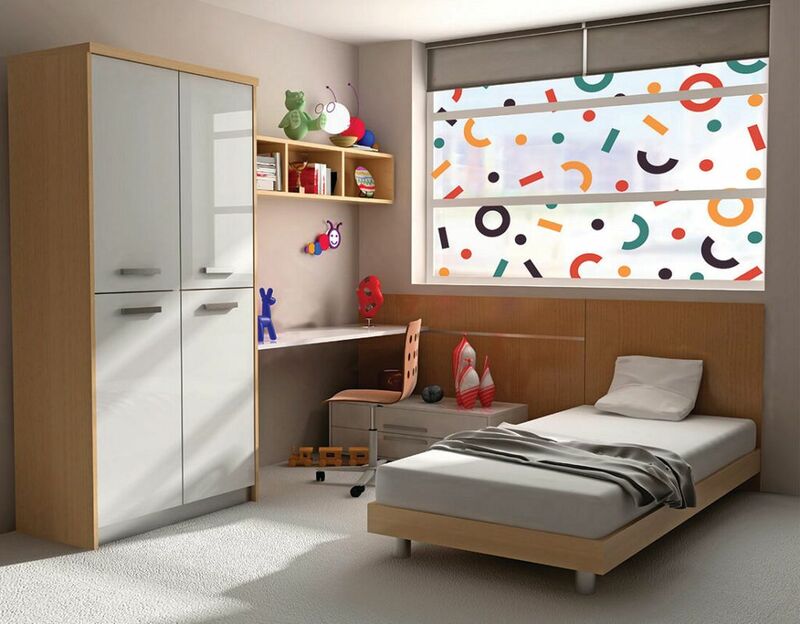 Allowing light to pass through, decorative and privacy films are a cost-effective way to liven up rooms and extend corporate identity throughout the building, for interior or exterior.